Astrology is an ancient science. It deals with the inter relation of the signs of zodiac, The houses/ cusps , The constellations ( Nakshatras) and the planets . These combinations influences the thought processes and decision making capacities of the humans to a large extent thereby shaping the life events and destiny of people.The true meaning of astrology is the “ Message of the Stars”. Astrology does not permit one to classify anything as an accident, as it explains the cause and effect of events. This is an excellent system (Paddhati) of astrological predictions discovered by late Sothida Mannan, Jyotish Marthand Sri. K.S. Krishnamurti. KP system lays emphasis on Constellations(Nakshatras) and is very systematic and regarded as most accurate system of the present times. It is specifically used for getting minute predictions. This branch of astrology is mysterious, perfect, wonderful and most useful. With this one can offer correct, clear and precise predictions. 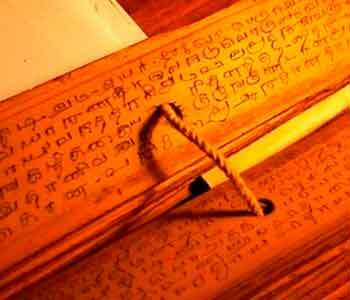 This helps an astrologer to confirm what prediction he has to give by using other methods. Generally this branch of science is resorted to mostly when the time of birth is doubtful and the natal chart is incorrect. This method is as rational and scientific as any other branch of astrology. It is the sublime art of fore-seeing events from the position of the planets at the moment when one propounds seriously a question about any important matter. Anil Kumar is an expert Astrologer and has good command and knowledge of Vedic Astrology and Krishnamurti Paddhati (KP System). He scientifically analyses the horoscope in detail before reading out predictions. He uses Horary astrology as a strong tool to confirm the horoscope readings. Rectification of birth time is very crucial before studying any horoscope. 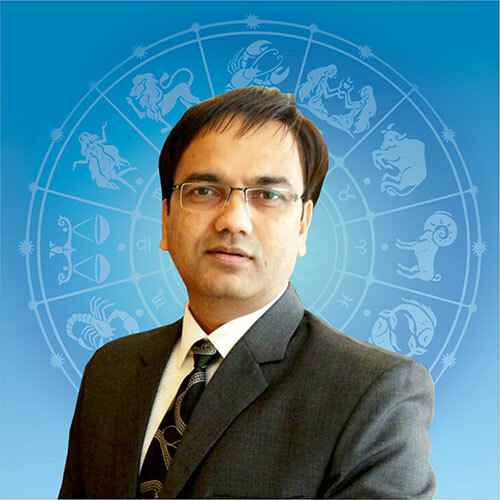 Anil Kumar has got expertise in birth time rectification which helps in correct analysis of a horoscope.